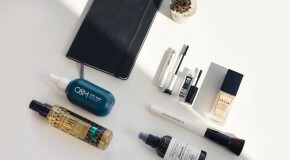 Make a cup of tea, grab a notebook and pen, and get cosy with some of our favourite beauty reads. New year, new foundation? If you’re already anticipating starting 2018 afresh with a change of base, start your research here. 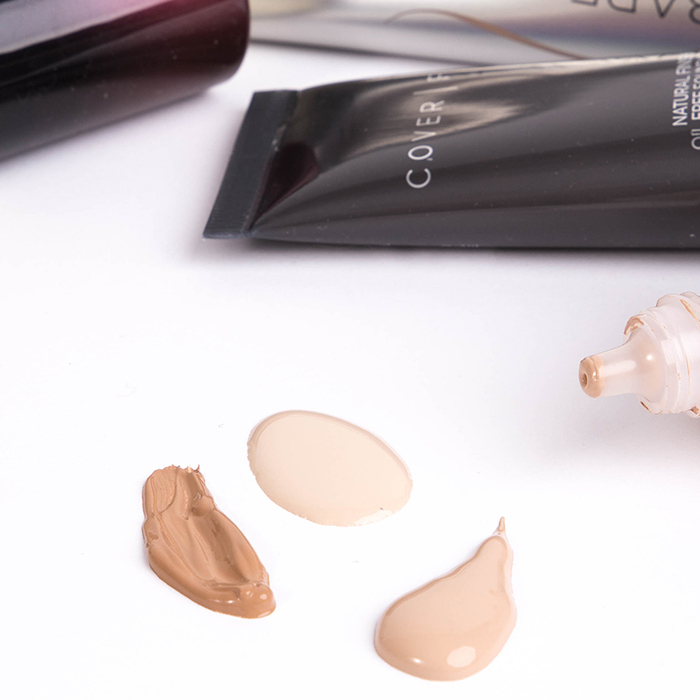 From the oily-skinned to the dry-skinned, the Beauty Bay team have done the testing on your behalf, these are the best foundations for each and every skin type. 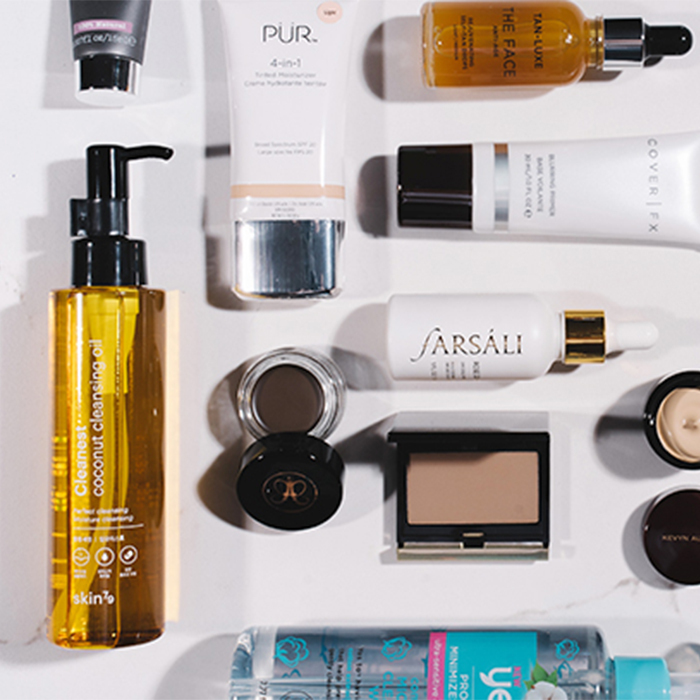 Ever wondered which beauty products your fave celebs stock their makeup bags and bathroom cabinets with? So have we. So much so, in fact, that we spent an entire afternoon doing major research… So that you don’t have to scroll through Instagram to find out which spot treatment Kylie Jenner uses, find out here instead. 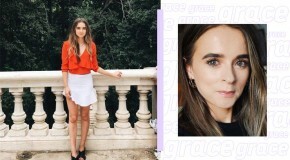 One of our favourite topics of discussion at Beauty Bay HQ inspired the team to tot up just how much money they spend on their skincare and makeup routines, and has now become the subject of its very own article. The results are in and, well…even we were shocked. The best thing about being a beauty editor is being able to sit down with the pros of the beauty world and pick their brains. 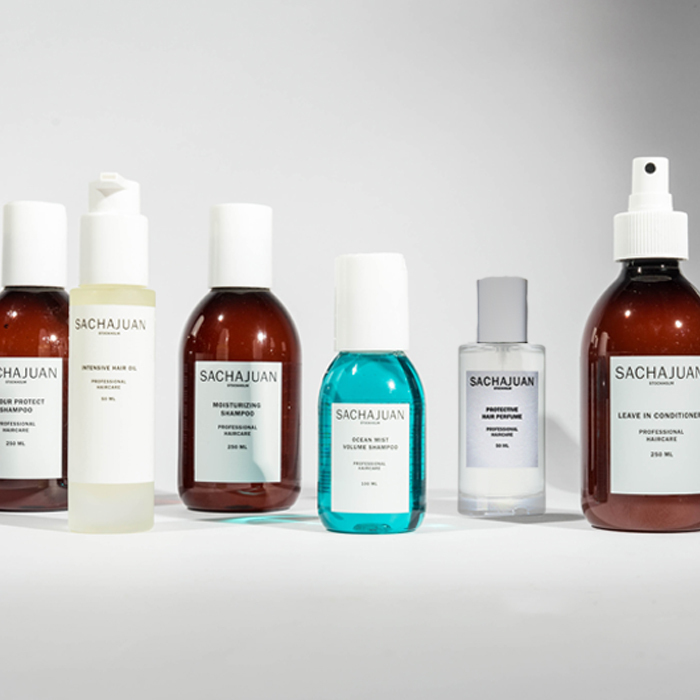 We spoke to hair stylist extraordinaire Sacha Mitic and asked him to share the overlooked haircare tips that his clients find most surprising. You’ll want to take notes. 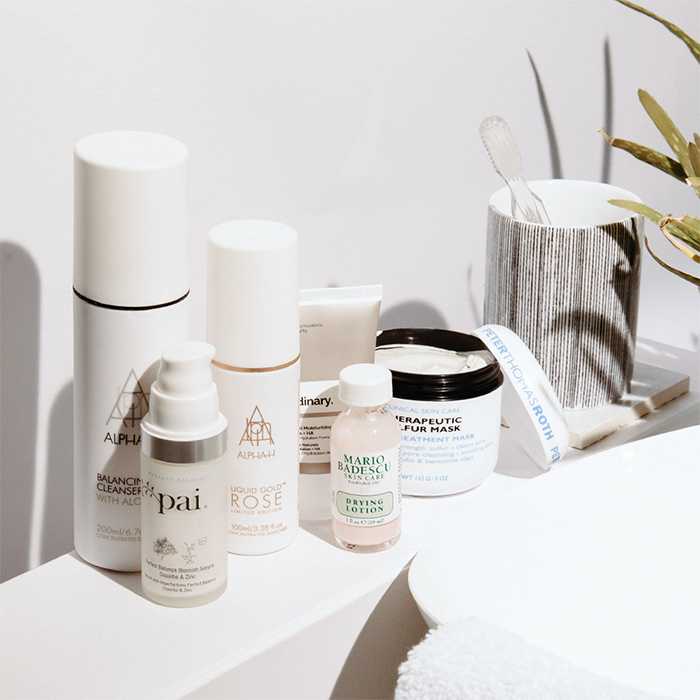 It’s one of the most Googled beauty questions of all time, so here we showed you exactly how to build a skincare routine with just one goal in mind – clearing acne, spots, and blemish scars once and for all. 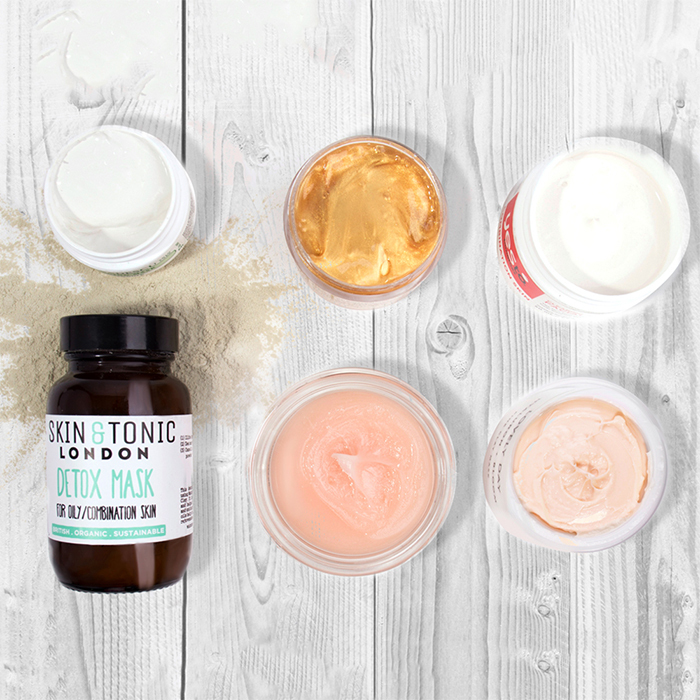 Featuring top tips and product recommendations from an ex-acne sufferer, here’s everything you need to know. 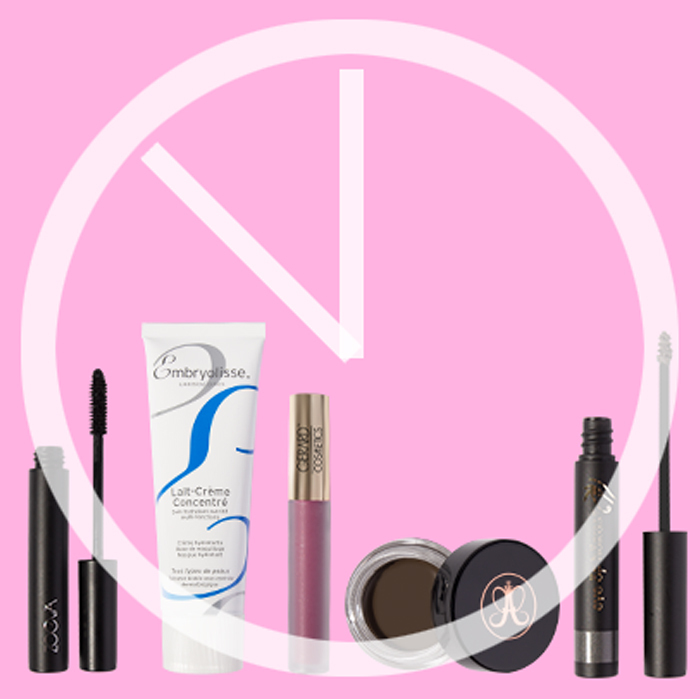 After another heated debate at the Beauty Bay offices, we asked the team to time exactly how long their morning beauty routines took to complete, from first face wash to dashing-out-of-the-door lipstick application. The results are in. 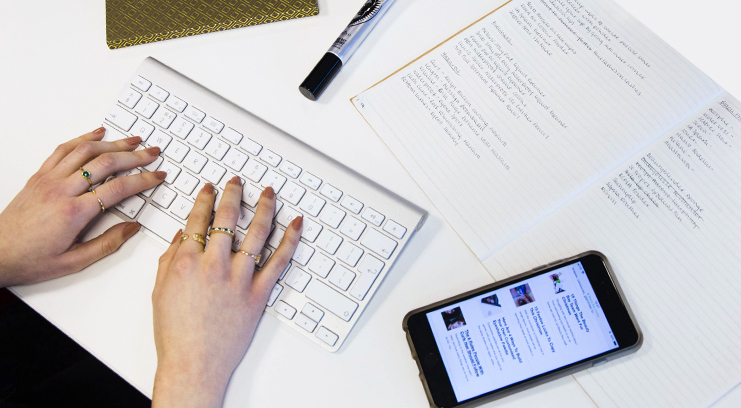 We took to Instagram Stories to ask you what your most pressing questions were for our beauty editor to answer. 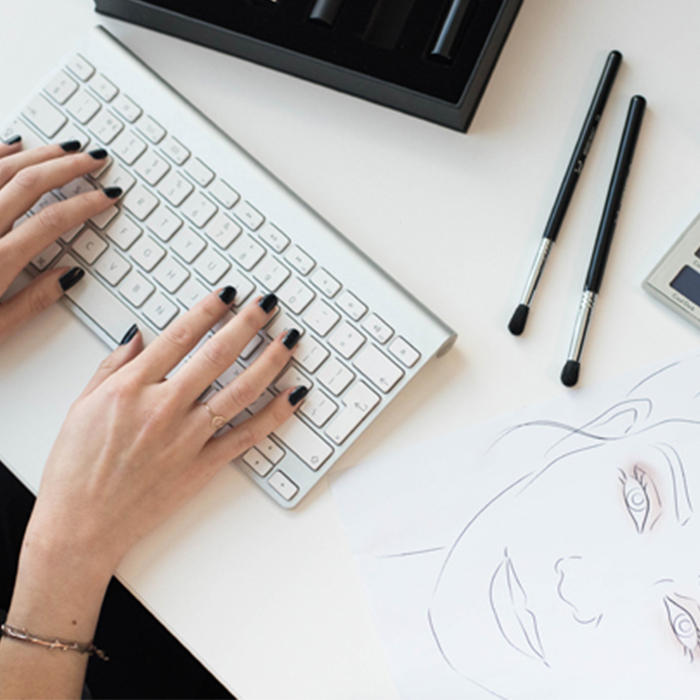 From how to get into the beauty industry to the best ingredients to look for in skincare and exactly how to contour, here are the answers. Got more questions? Tweet us.